Honda has just launched the all-new Amaze compact sedan in India. The Japanese automaker will launch two more cars within the next 12 months. They are the Civic sedan and the CR-V luxury SUV. Both cars will be imported into India through the completely knocked down (CKD) route. The Civic sedan will compete with the likes of the Toyota Corolla Altis, the Skoda Octavia and the Hyundai Elantra. The CR-V, which gets a 7 seat layout for the first time ever, will take on the Toyota Fortuner, the Mitsubishi Outlander and the Ford Endeavour. We are planning to launch the new CR-V and new Civic in the second half of FY2019. We expect the Amaze to sell more than the first generation ideally (256,679 units). We have a lot of existing Civic customers who are looking to buy a newer version of the vehicle; that’s the positioning of the product. We have sold around 40,000 units of the Civic in India. The Civic is in its 10th generation, and for the first time will get a diesel engine in addition to a petrol option. The CR-V will also offer petrol and diesel engines. The Civic’s petrol motor will be a 1.8 litre unit with 140 PS on tap, while the diesel motor will be a 1.6 litre-4 cylinder unit but with turbocharging as standard. Peak power is likely to be about 120 PS while peak torque will be about 300 Nm. On the CR-V too, the same diesel motor is likely to be offered. A 6 speed manual gearbox will accompany the diesel motors on both cars. 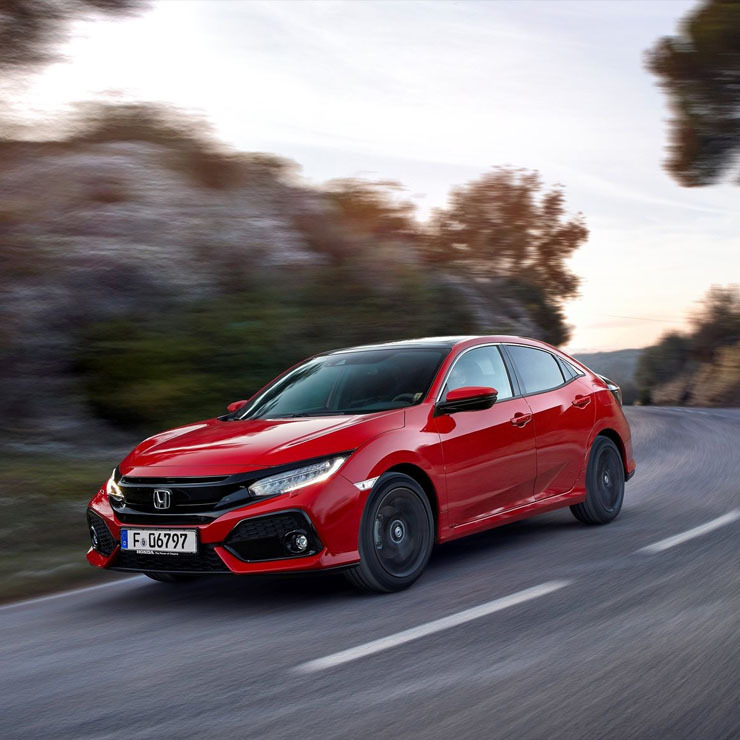 Honda is expected to offer a 6 speed manual and CVT automatic gearbox on the petrol Civic, with the same options also being offered on the CR-V Petrol, which gets a larger 2.4 litre motor, with about 190 PS on tap. While the Civic will be front wheel driven, the CR-V is likely to get a four wheel drive layout on the petrol variant as an option. The lower trims of the CR-V will be front wheel driven. 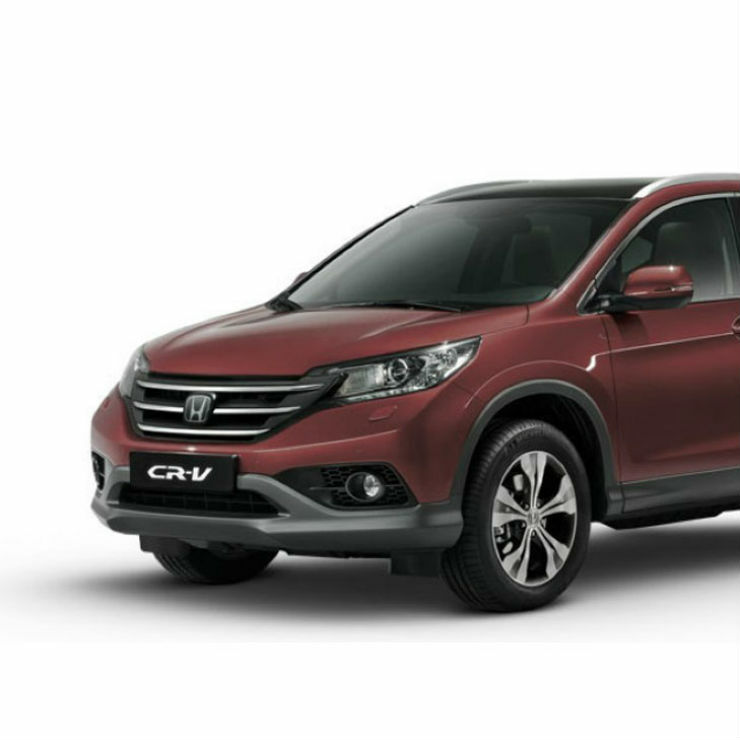 A smaller, 2 litre i-VTEC petrol engine could also be offered on the new CR-V.